Jakarta Small Medium Enterprises Cooperation and Trade (KUKMP) Dept. will arrange and re-train 546 merchants on Jalan Cengkeh, Kota Tua, Taman Sari, West Jakarta.
" Besides, we arrange it for Asian Games preparation"
Jakarta KUKMP Dept. Head, Irwandi mentioned, its purpose is to boost economy for merchants along with developing Kota Tua area. "Besides, we arrange it for Asian Games preparation," he explained, Thursday (3/22). He added, his side will arrange it by holding bazaar and entertainment from 5 PM to midnight. "Its arrangement concept will be changed. 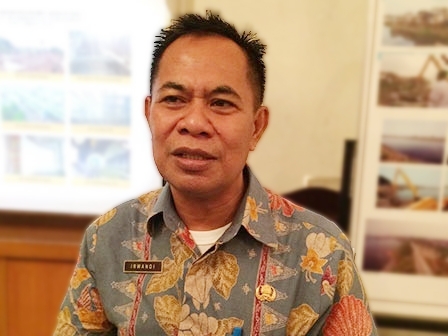 Thus Kota Tua area will become more lively," he said.